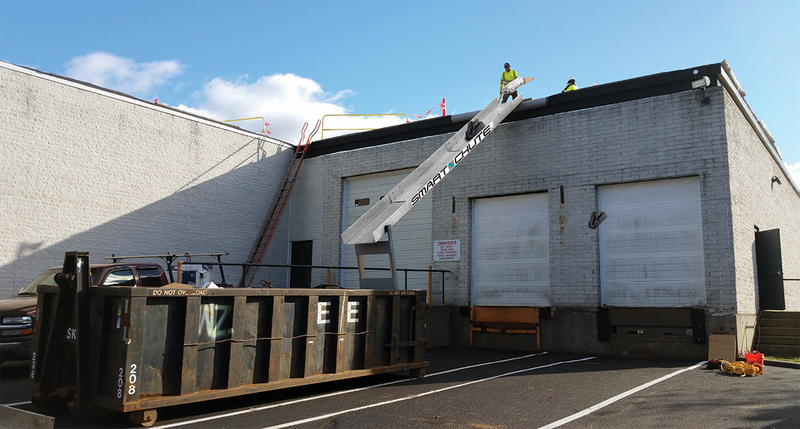 Experience the difference with JEM, Servicing Commercial & Residental Roofing, Office Buildings, Industrial Parks & Shopping Centers Throughout The Tri-State Area. As a “Commercial Property Owner or Multi-Facility Manager”, you understand the importance of hiring the right service contractor the first time instead of having to call your contractor every time there is a problem with your facility. 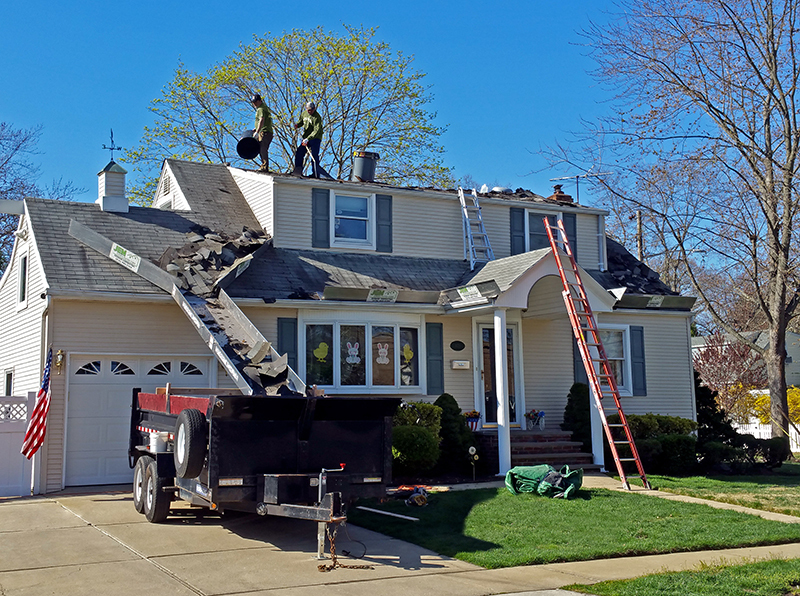 With JEM one of the largest commercial roofing companies on Long Island, along with some of the most experienced roofing professionals in the industry, you can count on us to do the job right the first time! No other roofing contractor has the combination of resources and experience that JEM has. • All Workmanship Backed by Our "Peace of Mind Warranties"
This is the top-level CertainTeed roofing credential, and represents the highest standards of excellence, quality and knowledge in the shingle roofing industry. 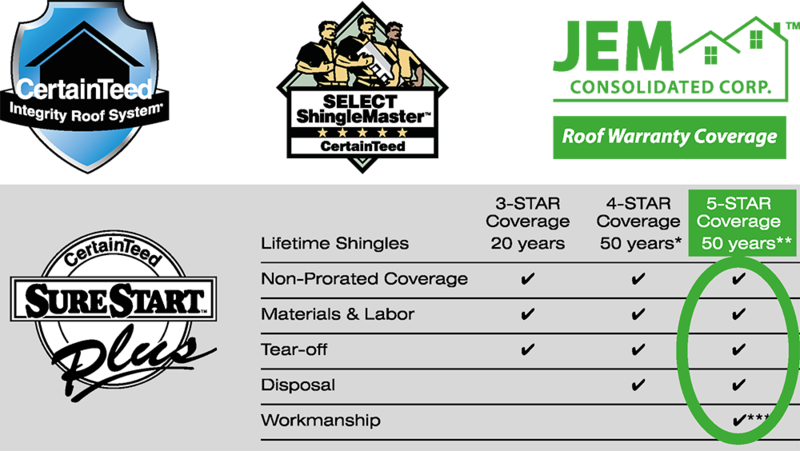 JEM has shown extensive knowledge of shingle installation and quality through rigorous testing. Is as simple as saying 1, 2, 3. We strive to make the entire process as painless as possible for all our valued Customers! Call us at 631-605-7101 to speak with one of our service coordinators. Inform us of the property location, contact information, the nature of the issue. Existing accounts simply can email us. We reply immediately. The property manager/owner then directs us by choosing between having our service rep schedule a site visit to do a preliminary walk through, report or to request an immediately attend to the repair. The property manager/owner will receive an invoice for the completed repairs and a description of the work performed within 5-7 business days (depending on the property location) following service. The Smart Chute™ assists our crew in completing each job 30% faster, while keeping our customers happier as their property will remain debris free & also reduces damage to their assests, while virtually eliminating nail clean-up!! Experience the difference with JEM, Long Island's PREMIER CONTRACTING COMPANY. Experience the Difference with JEM. Long Island's Premier Contracting Company. 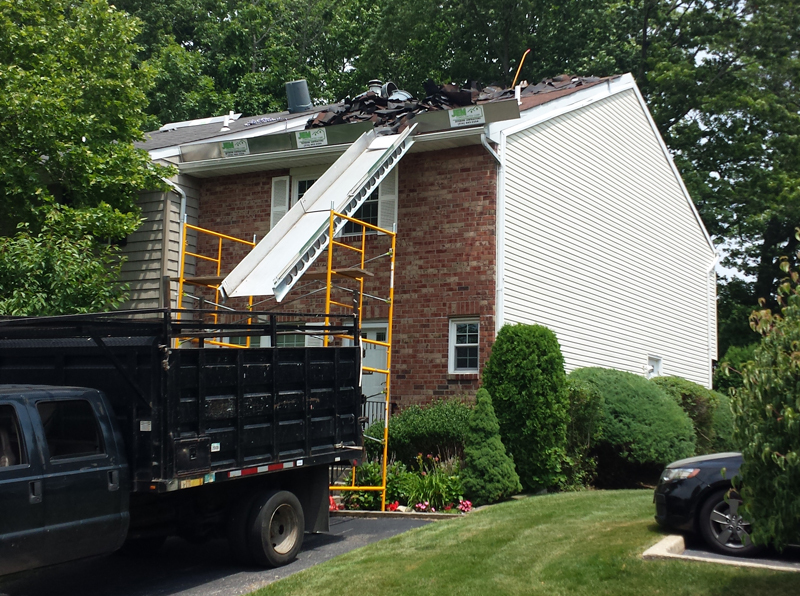 Servicing Condominiums, Cooperatives, and Home Owner Associations throughout Nassau and Suffolk County New York.